Durham, NC, November 1, 2017: Nuventra Pharma Sciences is proud to announce the launch of their newly remodeled website, www.nuventra.com. After several months of careful deliberation and content re-organization, the new design demonstrates the full range of Nuventra’s capabilities in a user-friendly format. Visitors can stay up-to-date with Nuventra’s latest news by visiting the News & Events Section, which presents the latest announcements, upcoming conference activity, and corporate achievements. Nuventra’s Blog explores industry knowledge on FDA and other regulatory bodies, and offers drug development advice from our consultants. Nuventra offers a wide range of PK/PD and Clinical Pharmacology services with the expertise of 20+ senior-level scientists. Due to Nuventra’s tremendous growth in recent years, the company now offers expanded services such as Phase 1 Study Design and Conduct. 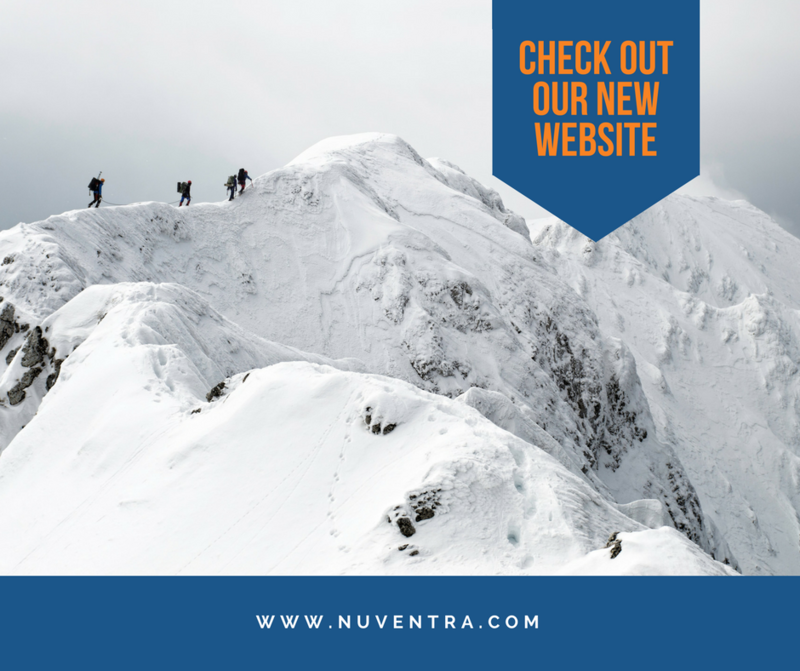 To explore the new website, visit www.nuventra.com. Also stay connected with Nuventra on LinkedIn, Facebook, and Twitter.